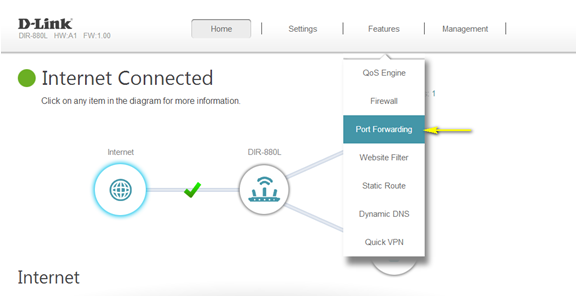 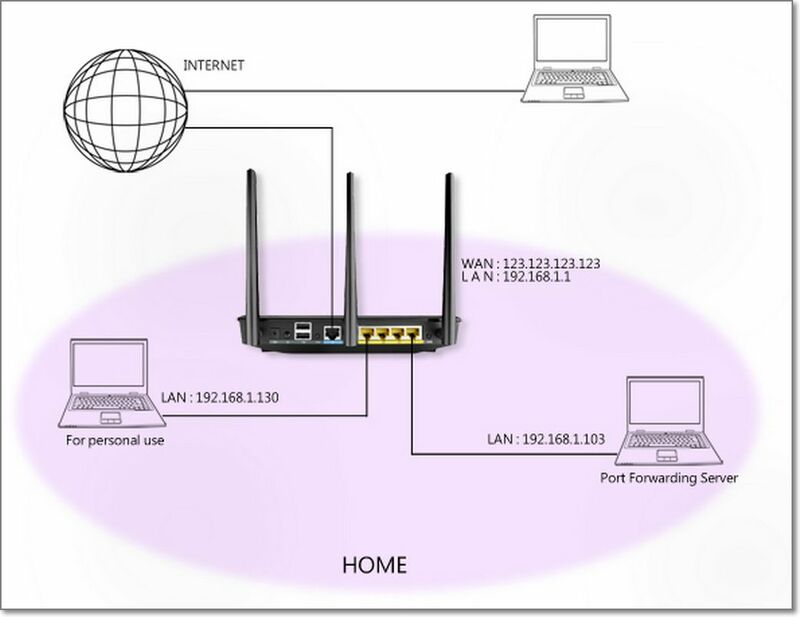 This will allow you to open a single port or a range of ports on D-Link DIR-825 Router. Enter the TCP and/or UDP port or ports that you want to open. 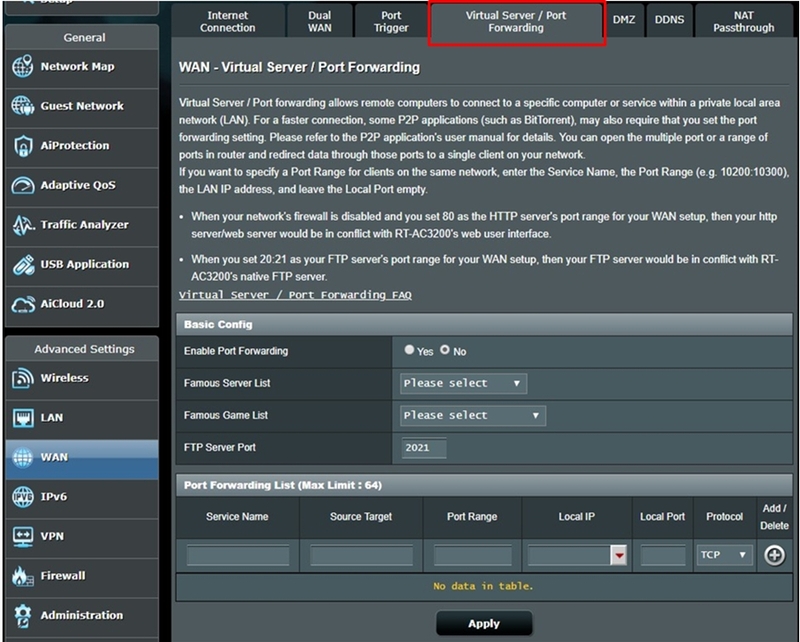 You can enter a single port or a range of ports. 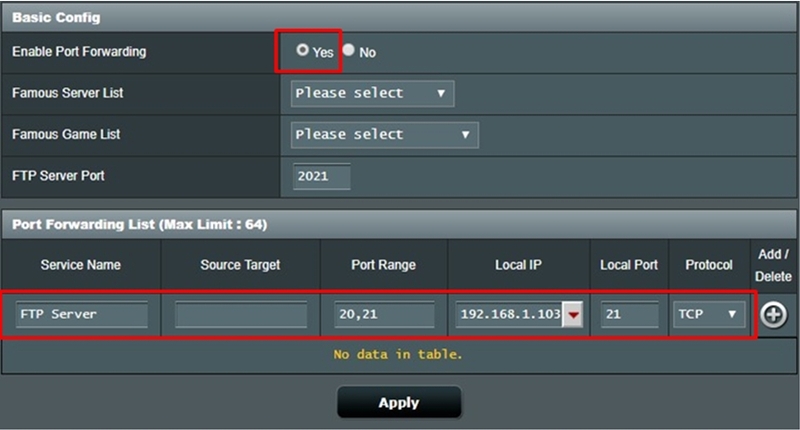 Separate ports with a common. 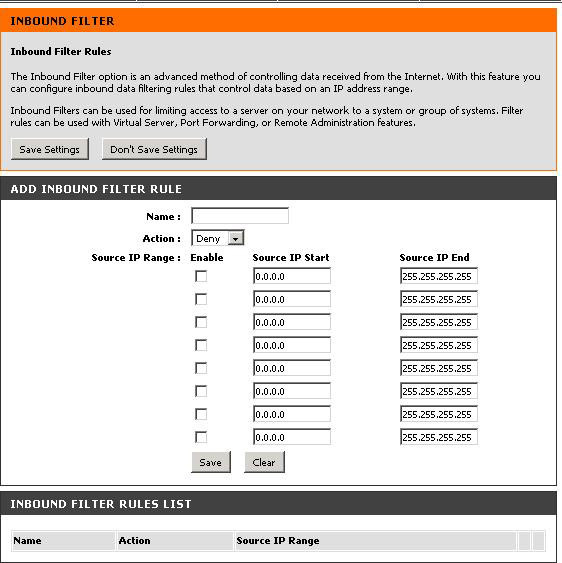 The schedule of time when the Virtual Server Rule will be enabled. 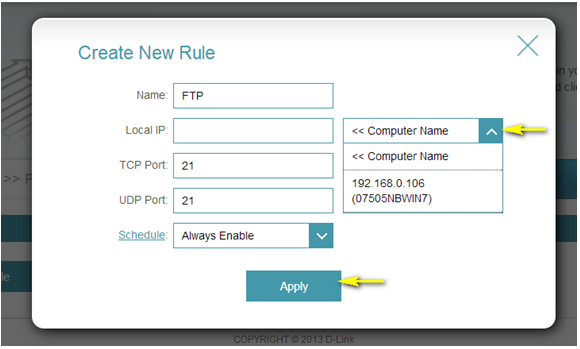 The schedule may be set to Always, which will allow the particular service to always be enabled. 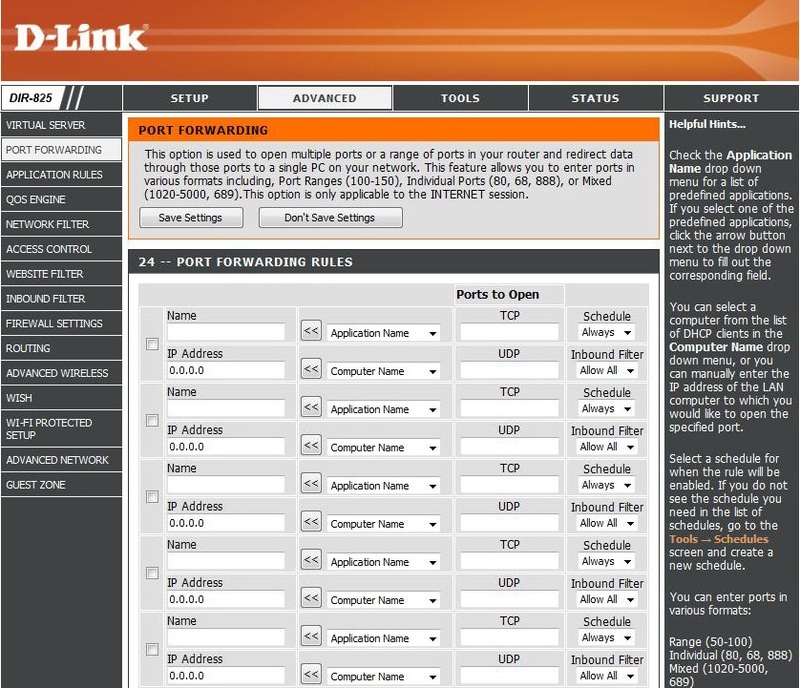 You can create your own times in the Tools > Schedules section.